Family Rated has an offer for Canadian families! 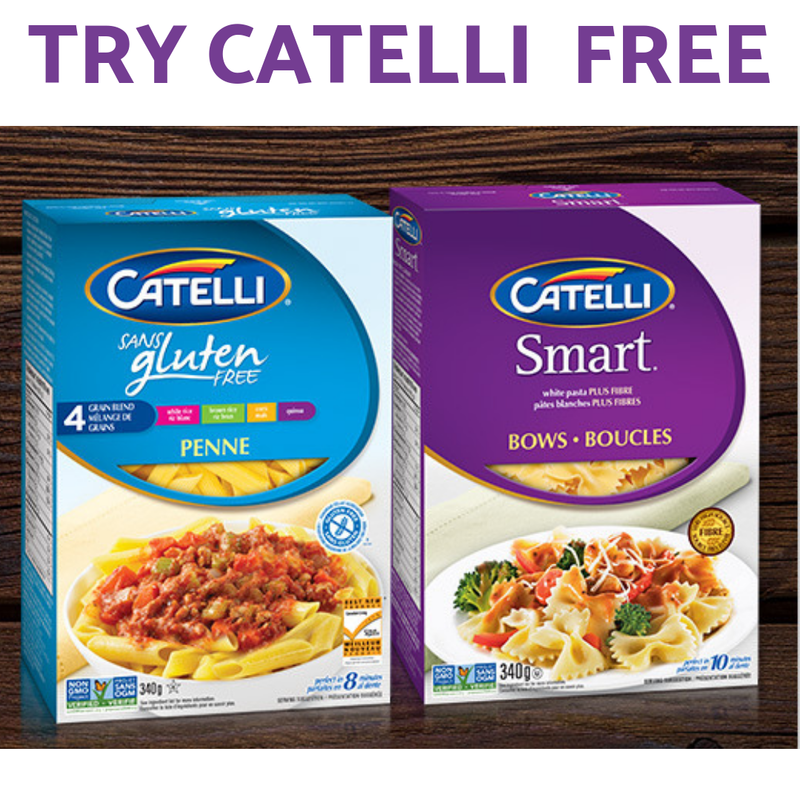 Apply today for the chance that your family will get picked to try Catelli pasta products. The application form for this FREE product offer will be open adn active until September 31, 2018. To be eligible for this offer you must be a Canadian resident and a member of Family Rated. Having a Family Rated account is also totally FREE. 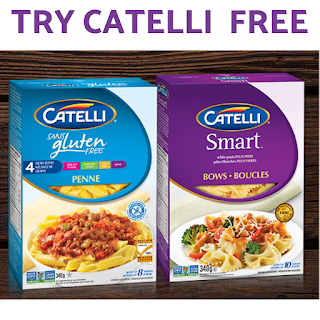 Apply today to try Catelli Pasta FREE!